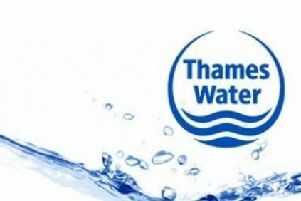 Cherwell District Council is asking residents to take part in a survey to help improve the quality of waste collection and street cleaning services. As members of the Association for Public Service Excellence (APSE) the council, is for the first time, taking part in a national survey to assess the quality of these two services. Cherwell is already ranked in the top 40 of the national recycling league table but want to do better. 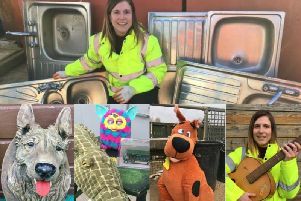 Cllr Debbie Pickford, Cherwell’s lead member for clean and green, said: “This year we are 32nd out of 345 in the league table of recycling authorities. That’s not bad, but more can be done. “These surveys are being carried out by APSE members across the country and will help us compare the quality of our service with other councils. “Firstly it asks which services are most important to people and then asks them to rate how well we are currently performing in those areas. To rate the quality of the council's waste collections, click here. To rate the quality of the council's street cleaning team, click here.